The Northern Gas Pipeline (NGP) project gained the trust and support of the Aboriginal and non-Aboriginal landowners, local businesses, communities and stakeholders by ensuring there were tangible benefits for the region and delivering on our commitments. This presentation gives an insight into how important this local participation was to delivering the pipeline. However, the NGP is the only the first step in Jemena’s strategy for developing transmission infrastructure across northern Australia. 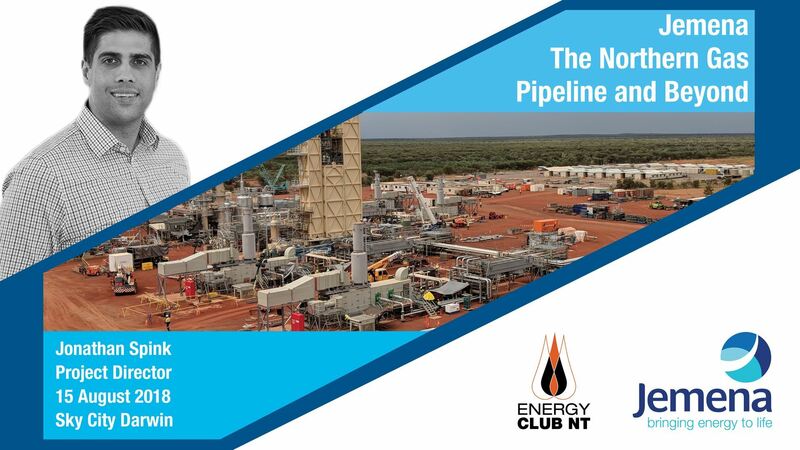 The Northern Territory Government's decision to allow on shore gas development means that Jemena can now pursue plans to extend the NGP to support gas development in the North, building on the strong relationships that have been forged through the NGP so far. Qube is Australia's largest integrated provider of import and export logistics services with national operations that provide a broad range of services. Qube’s vision is “To be the leading provider of Integrated Logistics Solutions focussed on Import and Export Supply Chain Activities in the Asia Pacific region”.